When you’re about to hit your ball, you concentrate solely on getting it right to your target. You mind your feet’s position to make that swing. Unfortunately, you get it right only about 30 percent of the time. You may begin to wonder what was wrong with your approach. While in some games, your shoulder pivot is excellent. It really goes beyond your expectations and rolls off the ball towards your intended destination. So here’s how we can make it go from 30 to 70-80 percent of the time when you play your game. And no, it doesn’t involve some tricky exercises. Position yourself as to how you would swing your ball. Before you make your swing, take your club and cross your arms. Hold the club above your two hands with your shoulder still crossed. You should have made a square shoulder at this point. Then, turn and look over your right shoulder the farthest you can while maintaining your club in front of you. This position is your ideal shoulder pivot. You’ll observe that your shoulder is right above your right foot. This is your ideal pivot position for an effective swing. 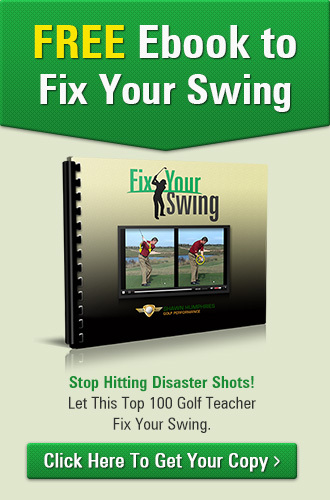 So, before you make your swing, make sure to compare the pivot exercise’s results from your original shoulder swing. 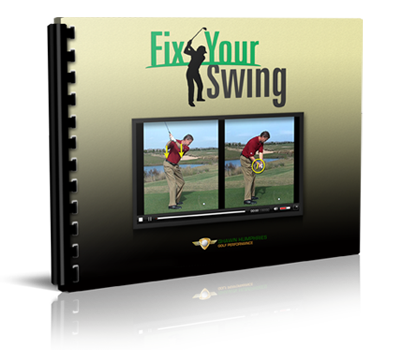 Using this drill can help your body memorize the best position to help you give your swing the strength and power it needs.